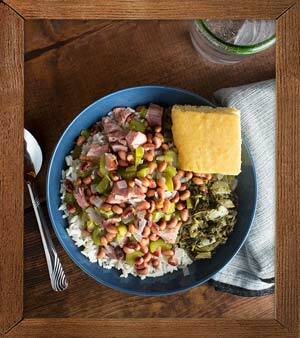 At Allens, you can trust that our authentic southern veggies are a convenient way to put something healthy on your table. 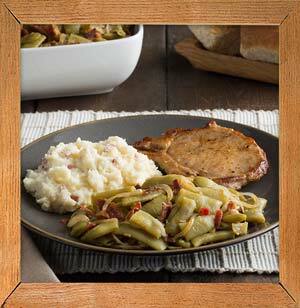 From your family’s favorite recipes, to new and exciting meals, Allens tastes like home. 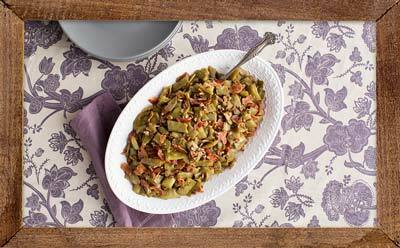 Our authentic southern blend of farm-fresh vegetables isn't just another ingredient in your meal. 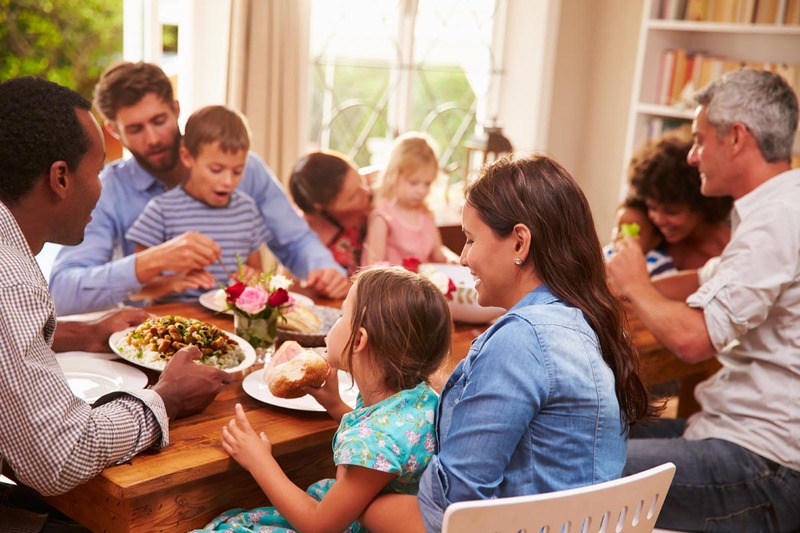 It's a promise that you're feeding your family a meal made with love and filled with timeless values. So slow down, embrace the traditions and make us part of your home-cooked meal.